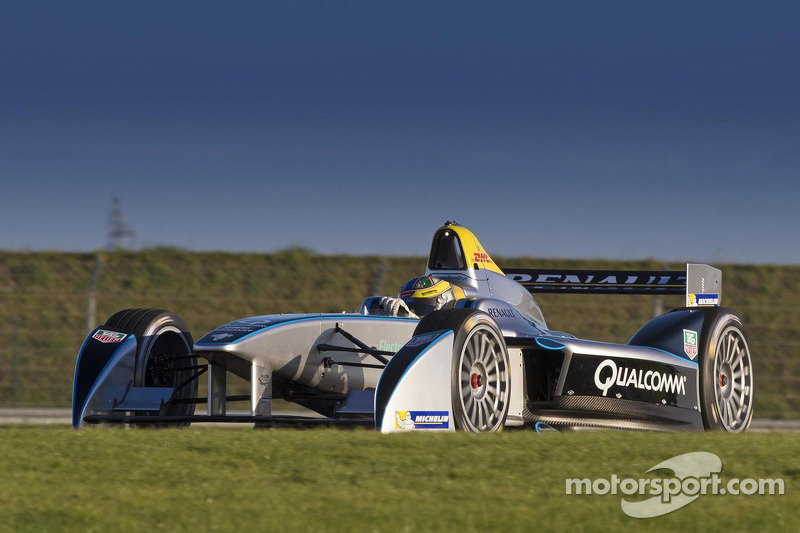 "It is a great feeling to be driving the Formula E car for the first time,” said Di Grassi. 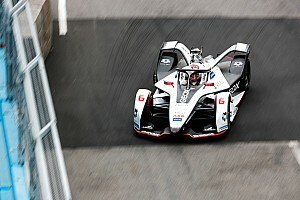 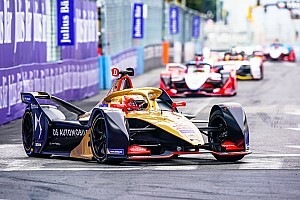 “I can assure all the drivers will have a lot of fun with this car - even with just a quarter of the power it has quite a lot of grip and the electric motor produces huge torque." 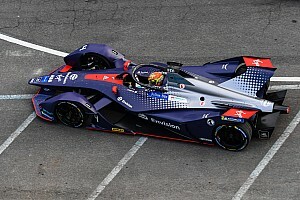 The SRT_01E has been designed and built by French based Spark Racing Technology together with a consortium of the leading manufacturers in motorsport, and will compete in the inaugural FIA Formula E Championship - the world’s first global electric race series beginning in September 2014. 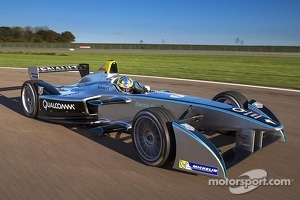 The chassis has been constructed by Dallara, with McLaren Electronics Systems providing the electric motor, gearbox and electronics, Williams Advanced Engineering the batteries, Renault the overall systems integration and Michelin the tyres.